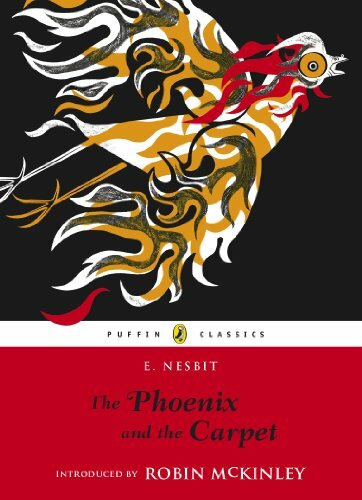 Here are the top 30 classics books for 11 year olds. Please click Read Review to read book reviews on Amazon. You can also click Find in Library to check book availability at your local library. If the default library is not correct, please follow Change Local Library to reset it. 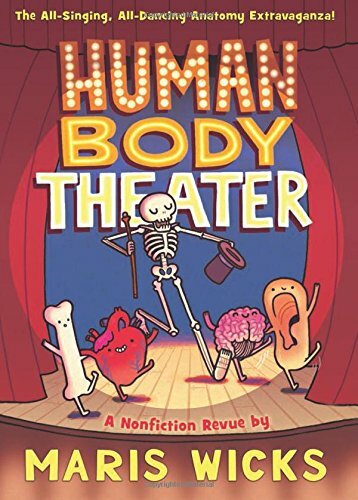 Welcome to the Human Body Theater, where your master of ceremonies is going to lead you through a theatrical revue of each and every biological system of the human body! Starting out as a skeleton, the MC puts on a new layer of her costume (her body) with each “act.” By turns goofy and intensely informative, the Human Body Theater is always accessible and always entertaining. Maris Wicks is a biology nerd, and by the time you’ve read this book, you will be too! Harnessing her passion for science (and her background as a science educator for elementary and middle-school students), she has created a comics-format introduction to the human body that will make an expert of any reader — young or old! 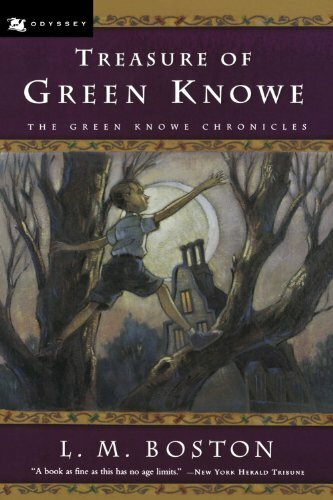 L. M. Boston’s thrilling and chilling tales of Green Knowe, a haunted manor deep in an overgrown garden in the English countryside, have been entertaining readers for half a century. 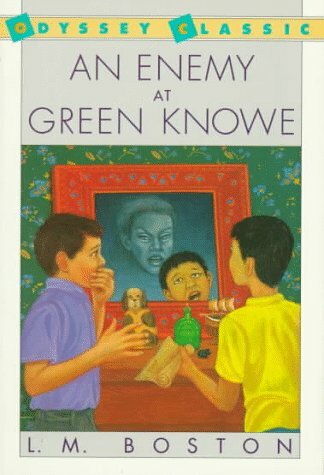 Now the children of Green Knowe–both alive and ghostly–are back in appealing new editions. The spooky original illustrations have been retained, but dramatic new cover art by Brett Helquist (illustrator of A Series of Unfortunate Events) gives the books a fresh, timeless appeal for today’s readers. John Bunyan could be said to have authored the most influential book in the English language (other than the King James Bible) – The Pilgrim’s Progress. 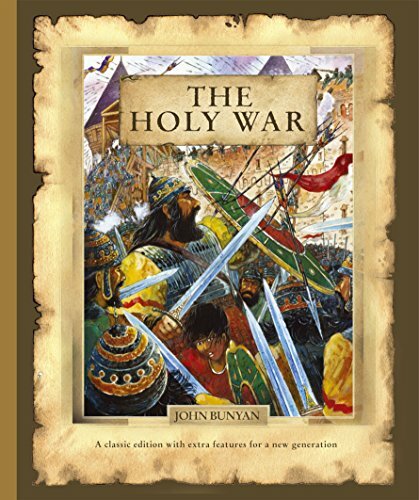 But he has also written another dramatic allegorical novel – The Holy War. Bunyan’s plan for his readers was for them to experience the struggles of the city of Mansoul as a fierce battle rages to take control of it. However, alongside this knife-edge drama Bunyan wished his readers to understand how the struggles of their souls ran in parallel to the struggles of the wretched inhabitants of that place. The righteous and honourable ruler Shaddai and his son Immanuel rule Mansoul with justice and equity. But the ruler of darkness – Prince Diabolus – has other plans. With his evil captains and their battalions Diabolus plots the fall and destruction of the once happy city. The first to fall is Captain Resistance as Diabolus knows that there is only one route into the city and that it can only be breached through the permission of the people of Mansoul itself. With Captain Resistance gone, the city is laid open to Diabolic lies and the next to fall is Lord Innocency and then the city is lost. So begins a story of treachery and deceit, foolishness and pride, forgiveness and final redemption. In fact this is, as Bunyan intended it, the story of a sinner saved by the grace of God. 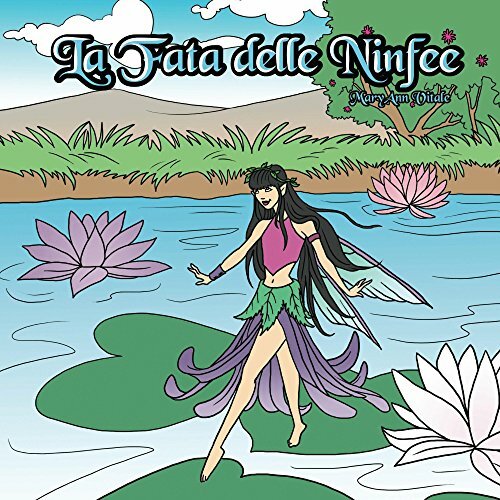 La Fata delle Ninfee visita il paese di Corleone, in Sicilia. Si nasconde in una fontana come un bocciolo di ninfea. Rende felici le persone del paese, sorprendendole ogni giorno con diversi regali. Asterix stories 19 through 21: together in one fabulous volume! In Asterix and the Soothsayer, the sinister Prolix claims he’s clairvoyant—but Asterix isn’t convinced. 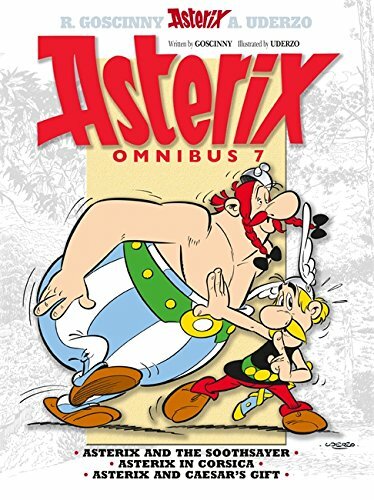 Asterix in Corsica has Asterix and Obelix out to foil Praetor Perfidius and oppose Caesar’s army. Legionary Tremensdelirius gets the deed to the Gaulish village in Caesar’s Gift; but Asterix isn’t about to hand over his home! Stories of lost love, lost ways . . . and lost minds! 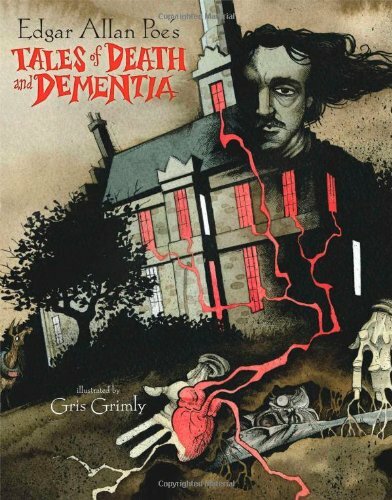 Gris Grimly’s mysterious, morbid, and macabre illustrations capture four Poe classics with an unmatchable ghoulish charm. This second installment of illustrated Poe tales, a companion to Edgar Allan Poe’s Tales of Mystery and Madness, includes the perennial favorite The Tell Tale Heart, as well as The System of Dr. Tarr and Professor Fether, The Oblong Box, and The Facts in the Case of M. Valdemar. With little trimming and lots of gory visuals, these stories have never looked better or more frightening! First published as a serialized children’s story in 1881–1882, Robert Louis Stevenson’s Treasure Island has become an enduring classic. It has all the elements of a great adventure story: a plot full of twists and turns, an escalating sense of treachery and impending disaster, and a quintessential villain. 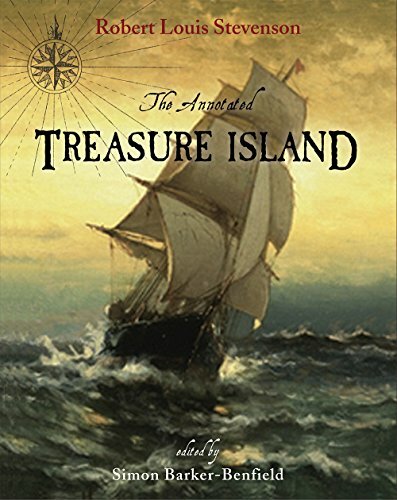 Teenager Jim Hawkins finds a map titled “Treasure Island” in the belongings of a stricken lodger at the Admiral Benbow Inn in 1750s England. He soon finds himself aboard the schooner Hispaniola with a crew of disguised pirates headed to the Caribbean on a quest to find buried treasure. Long John Silver, the peg-legged cook, is the leader of this wretched crew. 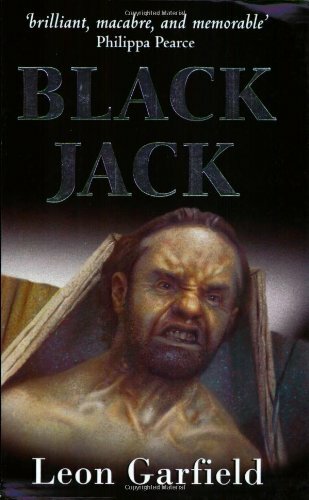 He is both engaging and ruthless, feared by even his barbarous accomplices, and a shape-shifter, pretending to be Jim’s good friend and enemy, secretly plotting a mutiny. When mutiny begins, Jim must save the day. This beloved adventure story is pure fiction—but fiction well grounded in historical and geographical reality. In The Annotated Treasure Island, editor and researcher Simon Barker-Benfield meticulously and lovingly annotates this voyage, offering crucial factual information, a sociopolitical context, and clear technical explanations that bring you closer to the action. Lavishly illustrated with pictures of nautical equipment, parts of ships, and period maps, The Annotated Treasure Island brings the seafaring vernacular to life. You’ll learn about “blocks,” “backstays,” and “shrouds.” And you’ll see Jim and the crew handle the Hispaniola, whether it’s the “simple” chore of raising the anchor—which in a similar, real vessel could require three hours’-worth of hauling in a very slimy cable six inches at a time—or the difficulty and meaning of “warping” and “putting a man in the chains” in order to take depth soundings. The story illustrations by Louis Rhead (1857-1926) deftly draw out the escalating dramatic tension. Would all the risk and hardship have been worth it? Just how much treasure was the crew after? What could one have bought with 700,000 pounds sterling in the 1700s? Even that question is answered in this newly annotated edition: it would have been enough to buy and outfit a fleet of eleven 104-gun battleships of the period. Seven hundred thousand pounds sterling was serious money, enough money that some men would do almost anything to get it. 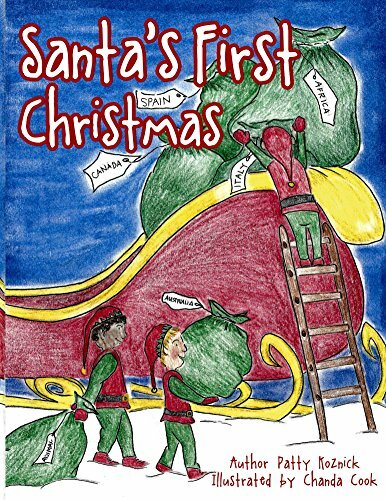 “Santa’s First Christmas” brings to life the magical story of how it all began so long ago and why December 25th is the day that we celebrate the beauty, love and joy of the giving season. Children of all ages will enjoy this new and special Christmas tale. It’s the perfect message to share with the precious children in your life. 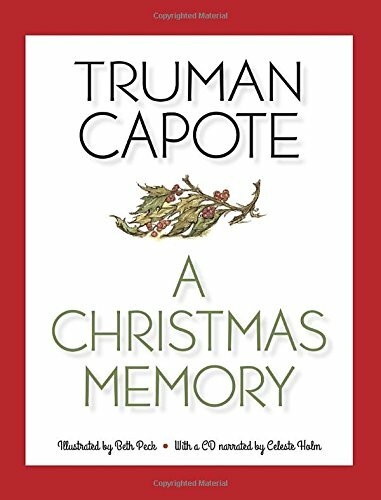 This book is destined to be a Christmas Classic that you will enjoy for years to come. The Bears of the Air, the tale of four little bears who try hard to be good and do everything that Grandfather says but always get into trouble. 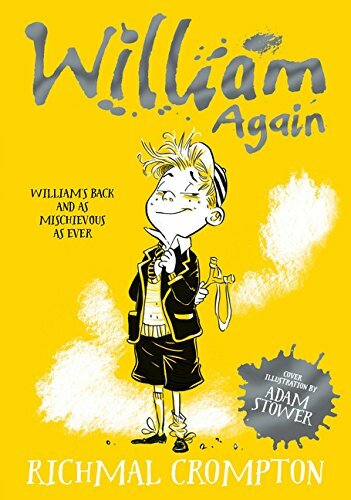 Prince Bertram the Bad, the story of a naughty little prince whose pranks go too far? when he teases a witch, he is turned into a dragon. The Great Blueness, a fable that recounts a wizard’s discovery of colors and his transformation of the world. The Man Who Took the Indoors Out, in which Bellwood Bouse invites his home’s inside to step outside and finds himself alone as his furniture skips away. The inhabitants of Green Knowe become involved with black magic when a modern-day witch attempts to find books of witchcraft supposedly hidden in the old house by a mad alchemist. The Adventures of Tintin (Les Aventures de Tintin) is a series of comic strips created by Belgian artist Herge the pen name of Georges Remi (1907 1983). The series first appeared in French in Le Petit Vingtieme, a children’s supplement to the Belgian newspaper Le Vingtieme Siecle on 10 January 1929. 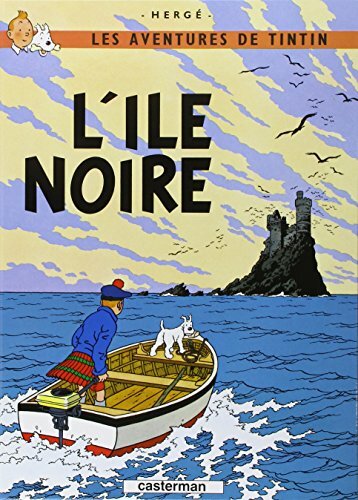 Set in a painstakingly researched world closely mirroring our own, Herge’s Tintin series continues to be a favorite of readers and critics alike 80 years later. The comic strip series has long been admired for its clean, expressive drawings in Herge’s signature ligne claire style. Engaging, well-researched plots straddle a variety of genres: swashbuckling adventures with elements of fantasy, mysteries, political thrillers, and science fiction. The stories within the Tintin series always feature slapstick humor, accompanied in later albums by sophisticated satire, and political and cultural commentary. An extravagent new edition of some of the best-loved stories of all time. First published over a century ago. these three stories about the man-cub Mowgli have delighted adults and children ever since. The stories tell of Mowgli’s upbringing among the wolves; his lessons in the Law of the Jungle from Baloo the bear, Bagheera the black panther and Kaa the python; his kidnap by the Monkey People and his clash with the evil tiger, Shere Khan. Illustrated in ravishing full-colour and exquisite detail by award-winning artist Nicola Bayley, this is a book to treasure for ever. 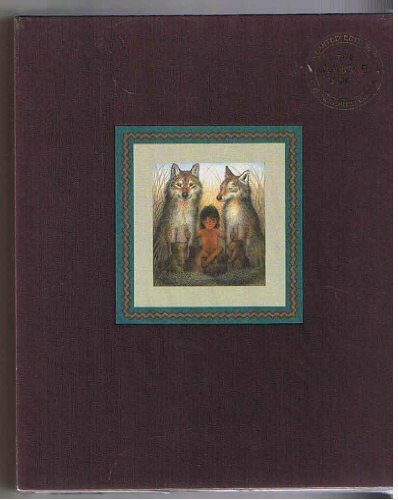 This stunningly illustrated version of “The Jungle Book” is an ideal gift. Major PR and publicity coverage. This sequel to Five Children and It continues the magical adventures of siblings Cyril, Anthea, Robert, Jane and their baby brother. Contains a lovely new introduction by Robin McKinley, bestselling US author of Pegasus. There are many editions of Alice’s Adventures in Wonderland, but none to rival The Complete Alice, a gorgeous new gift book celebrating one hundred and fifty years of Alice. In 1865, Macmillan published the first edition of Lewis Carroll’s Alice’s Adventures in Wonderland, widely acknowledged as one of the most influential children’s books of all time. Its equally famous sequel, Through the Looking-Glass and What Alice Found There, was published in 1872. 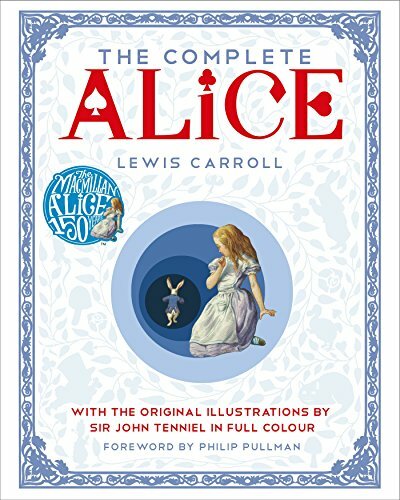 The Complete Alice brings together Lewis Carroll’s two extraordinary stories in a single glorious volume. The original artwork has been lovingly restored. Both texts are complete and unabridged, including the rarely seen “deleted” episode The Wasp in a Wig. Also included is The Story of Alice, an exclusive sixteen-page account of the creation and first publication of Alice, told for younger readers and featuring material from Macmillan’s rich historical archive. A foreword from Philip Pullman introduces this truly special gift edition. 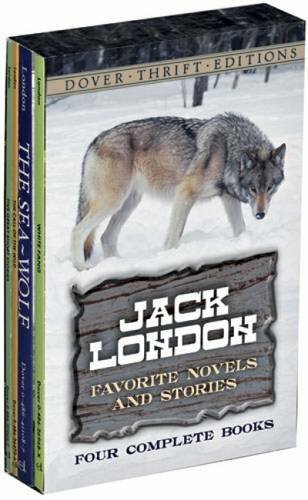 Spellbinding tales of action and adventure from a master of the genre: The Call of the Wild, drawn from the author’s own experiences as a Klondike adventurer; The Sea-Wolf, a gripping account of a deranged, abusive sea captain; White Fang, a riveting tale of savage wilderness life; and Five Great Short Stories. 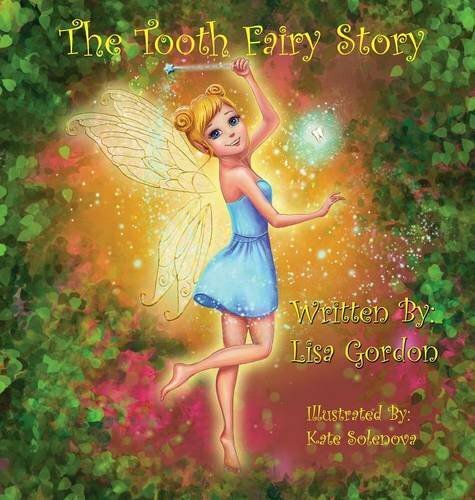 Have you ever wondered about the Tooth Fairy? Who is she? How does she get in and out of your home? And what does she do with the teeth? Most people believe that there is one tooth fairy who flies around the world every night collecting teeth and leaving gifts. Can you imagine one little fairy with all that work to do every night? Well actually, each and every family has their own tooth fairy that is assigned especially to them. This is why some children get coins, some get dollars, and some get other special presents. Each tooth fairy leaves her own special gift. And up until now, no one has ever known how they come into the house. Look inside Fairy Village and learn about all the special fairies that live there. 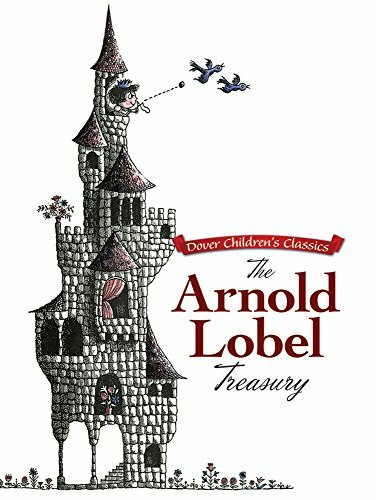 Peek inside the Tooth Division, and then join Annabelle a very special Tooth Fairy on her first night with the family she was assigned to. A young African boy named Miobi is frightened of the creatures that lurk outside his village. But after meeting a magical hare, he decides to tackle his fears head-on. 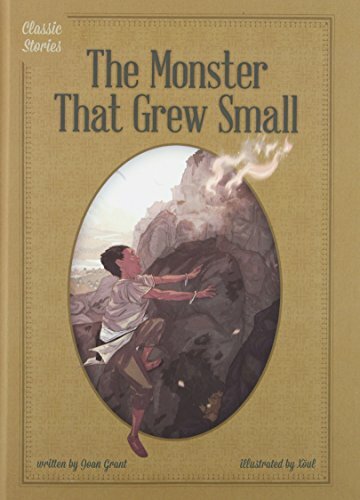 When he climbs a mountain to defeat the monster that is terrorizing a distant village, he discovers that facing fears directly is the best way to overcome them. Mother knows best, and when it comes to nursery rhymes, nobody knows better than Mother Goose! 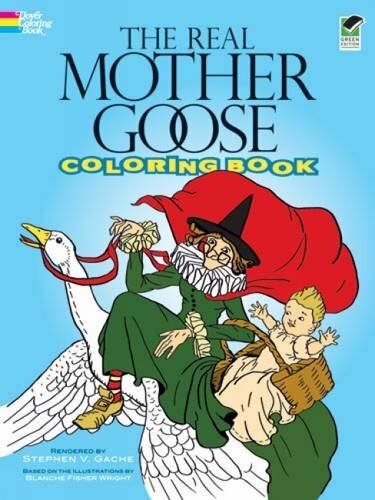 This is the only coloring book based on the classic illustrations of The Real Mother Goose by Blanche Fisher Wright. The 30 easy-to-color images include such favorite characters as Georgy Porgy, Three Blind Mice, Lucy Locket, Humpty Dumpty, and the Queen of Hearts. Each of the pictures is accompanied by its traditional rhyme. 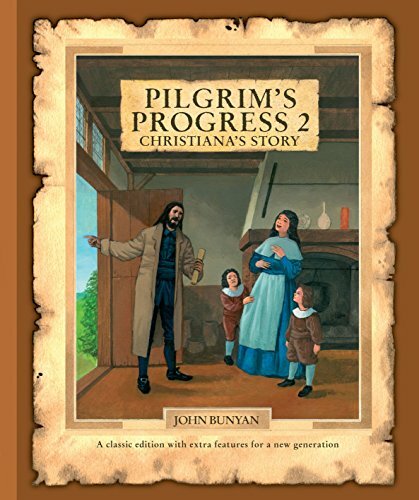 John Bunyan could be said to have authored the most influential book in the English language (other than the King James Bible) but The Pilgrim’s Progress is so much more than an historic novel. It was written in two parts. The first (and most famous) part involves Pilgrim leaving his wife and children and risking everything to get to the heavenly city. 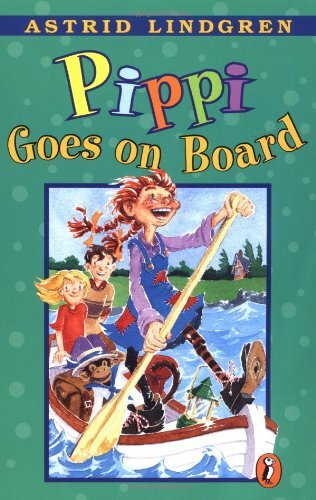 The second part, which this book is, tells the story of how his wife and children follow him to reach the same destination. Bunyan wants you to travel through this book as an adventure through the Christian life – retold on paper and in pictures. 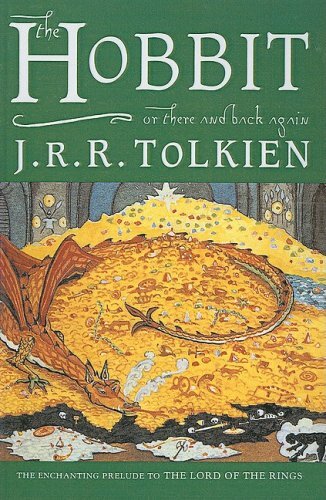 This sequel has an equal place in the hearts of those that read it. Some regard it as even better – though it isn’t so well known. If you haven’t read Christiana’s story before then you will enjoy a new set of challenges to overcome as Christian’s wife and children make their way to the heavenly city. 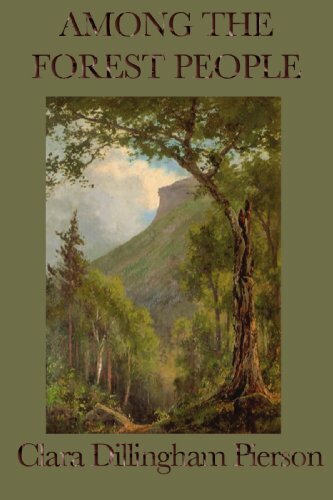 Yet again Bunyan’s imaginative text brings out practical and necessary lessons that everyone needs to know – both yesterday and today.Additional features and study sections have been included to help today’s generation to understand the book. These will help you to get behind some of the characters and places described. There is a ‘life summary’ of Bunyan and some ideas on how to use this book. Some archaic words have been changed to modern equivalents but most of the difficult words are dealt with by using a dictionary and footnotes.This means that although Christiana and her family talk like the medieval travellers they are, you can understand what they’re on about! The complete #1 Best Selling, Top-Rated, #1 Hot New Release Series! Follow the adventures of country girl Esther & Sky, the international music icon who stole her heart and turned her world upside down. 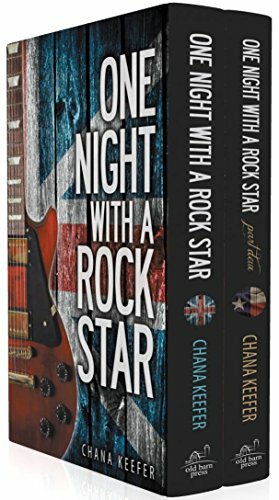 Contains the complete One Night With a Rock Star Study Guide for delving into the many life-impacting topics of this generation-bonding series. Great for groups and Parent/Teen study! Gentle adaptations of Laura Ingalls Wilder’s celebrated Little House stories have been gathered together here in two new titles in our Little House Chapter Book series. In Christmas Stories, join Laura and her family for some pioneer Christmas celebrations. Christmas on the frontier means visits from friends, good things to eat, and presents! For Laura, every Christmas in the little house is better than the one before. 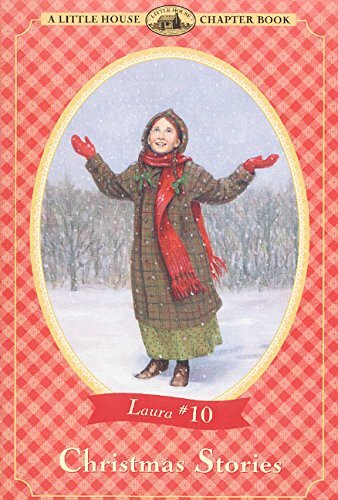 Laura and her friends share wonderful adventures in Little House Friends. From racing ponies with cousin Lena to bobsled rides with Cap Garland and the gang, Laura loves spending time with her friends. Even mean old Nellie Oleson can’t spoil Laura’s fun!With simple text, entertaining stories, and Renee Graef’s beautiful black-and-white artwork, Little House Chapter Books are the perfect way to introduce beginning chapter-book readers to the world of Little House. FOR USE IN SCHOOLS AND LIBRARIES ONLY. 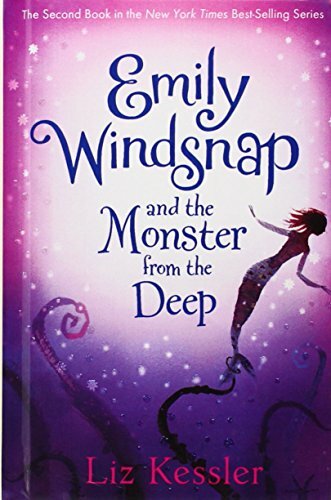 In this sequel to The Tail Of Emily Windsnap, Emily is reunited with her merman father and now lives on an island located in the Bermuda Triangle, where she accidentally awakens the fearsome kraken and also faces a bully from her past. There is only one William. This tousle-headed, snub-nosed, hearty, loveable imp of mischief has been harassing his unfortunate family and delighting his hundreds of thousands of admirers since 1922. Here William and his mate Ginger have to endure bankruptcy—they don’t even have enough money for sweets. Then William comes up with what he thinks is a fantastic idea! Now with a brand-new cover look. William has a habit of being where he shouldn’t be. But the village girls’ school is the last place where he’s likely to be making mischief. . . isn’t it? There is only one William. 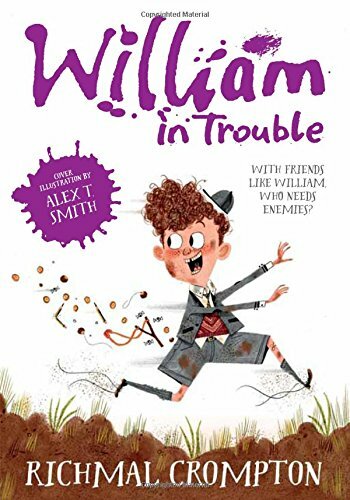 This tousle-headed, snub-nosed, hearty, loveable imp of mischief has been harassing his unfortunate family and delighting his hundreds of thousands of admirers since 1922. Now with a brand-new cover look.